Effective communication is an important part of everyday life. 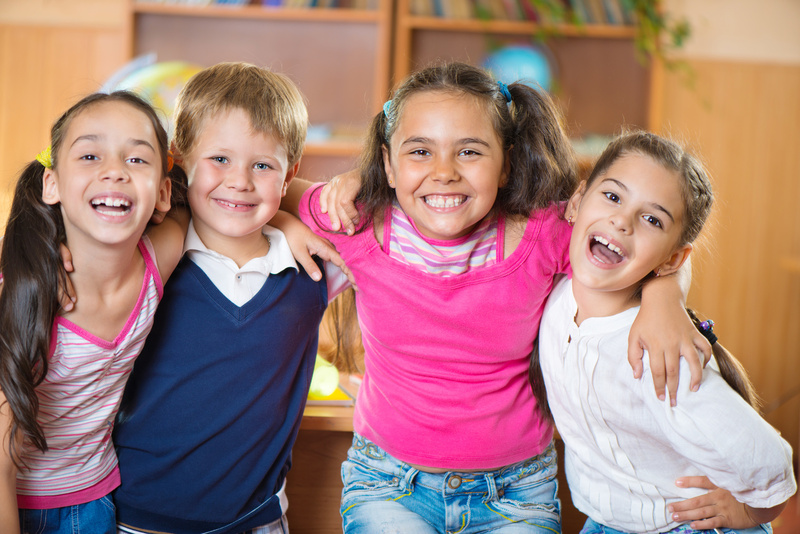 In this workshop children will build skills and confidence in interacting with others. Join a small group to explore and practice non-verbal communication and conversation skills. Topics covered include; posture, gesture, facial expressions, volume and tone of voice, how to start, maintain and finish conversations ... all done through games and activities and delivered by a qualified speech pathologist. Group sizes limited to 6 participants. Suitable for 8 - 10 year olds. Enquiries welcome for other ages. Phone 9545 0299 or email admin@scw.org.au to book now.